Re-Step™ is founded on the latest advances in neuroscience. 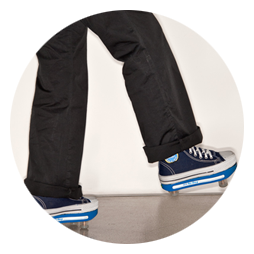 The Re-Step™ training system improves the walking ability and dynamic balance of persons following a stroke, brain trauma and cerebral palsy. The system consists of a pair of special shoes whose sole height and angles change in a specific given order, thereby facilitating motor learning and problem solving in real time. 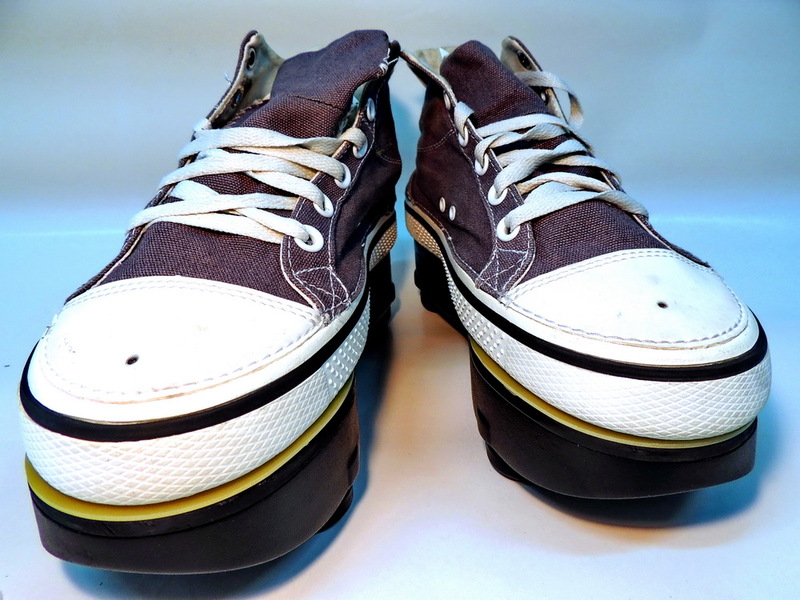 The shoes measure the parameters of the user’s gait, and progress data and treatment recommendations can be delivered to different types of computers (desktops, tablets, etc.) or smart mobile devices connected to the system. The preliminary consultation and assessment of a patient’s walking function and balance performance are conducted at a regional Re-Step™ Center of Excellence. During this first session, a physician and physical therapist, experts in the Re-Step™ treatment approach, will make the initial clinical evaluation and suggest training goals and strategies to improve the patient’s walking ability. Once the initial assessment is completed, the patient starts a Re-Step™ training course consisting of 22 sessions, 2 or 3 times a week. Each session, which lasts about 50 minutes, begins with basic mobility and muscle strengthening ‘warm-up’ exercises. They are followed by a set of Re-Step™ walking exercises that adhere to a progressive training protocol. The session ends with some ‘winding down’ stretching and relaxation exercises. At this stage of the training, Re-Step™ is reprogrammed to induce increasingly difficult changes in the walking environment (called perturbations) in degrees that users can tolerate. The exercises include walking in different trajectories at variable velocities, coupled with the simultaneous performance of various cognitive tasks. 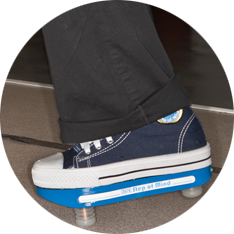 During the first and last sessions, users perform a battery of balance and walking tests to assess the progress they have made over the course of the training. Re-Step™ helps people with movement disorders of central origin, e.g. following a stroke, brain trauma, or cerebral palsy. The system also enhances the mobility skills of elderly fallers and can teach other seniors how to avoid falling. 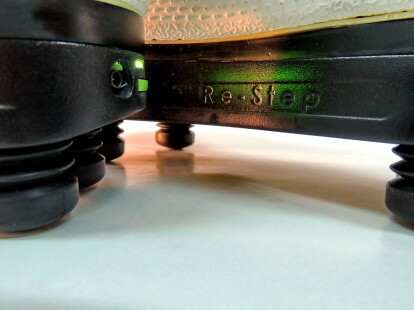 Can Re-Step™ be used other than for rehabilitation purposes? Yes. Even if someone has not been diagnosed with a motor disorder, the system also offers falling prevention training that extends beyond purely therapeutic purposes. How does the Re-Step™ system work? 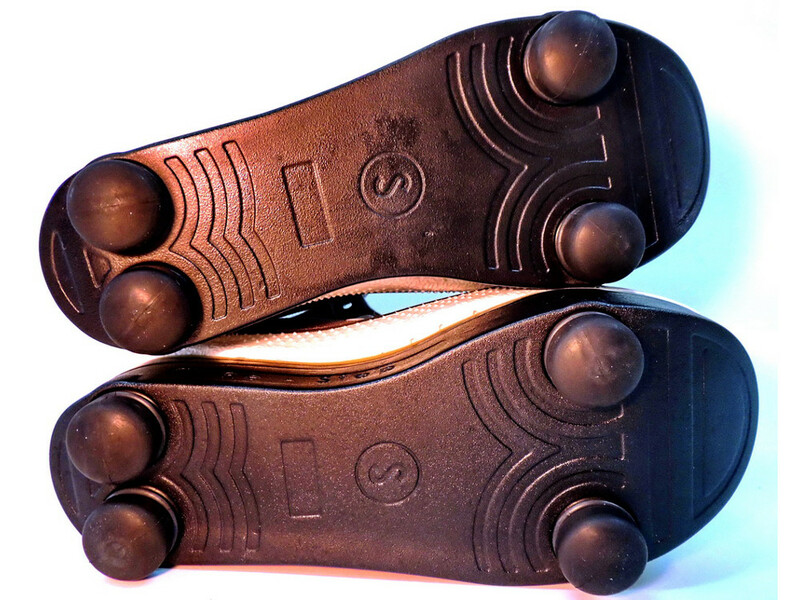 The system consists of a pair of special shoes whose sole height and angles change in a specific given order, thereby facilitating motor learning and problem solving in real time. 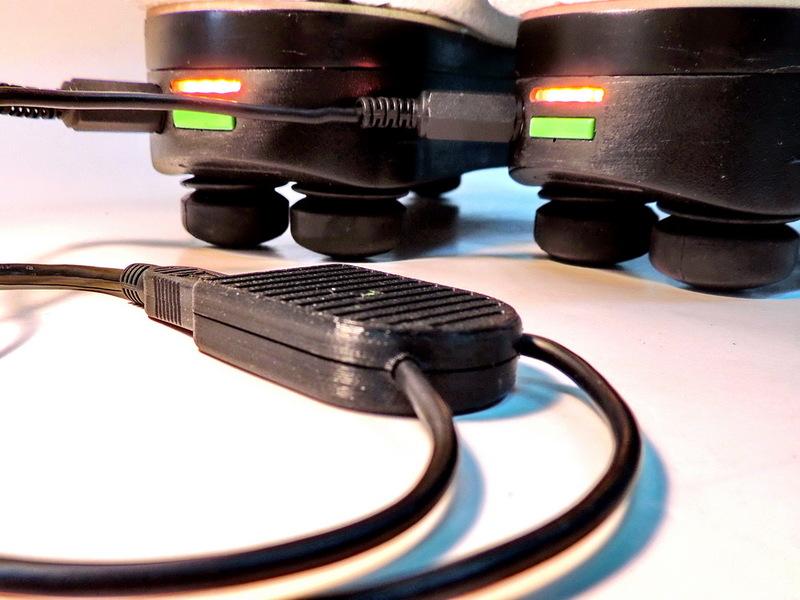 The shoes measure the parameters of the user’s gait, and deliver progress data and treatment recommendations to different computer hardware and mobile devices connected to the system. Do all Re-Step™ users do the same exercises and training program? No. The training program and specific exercises are customized to each user and are modified according to his/her progress.